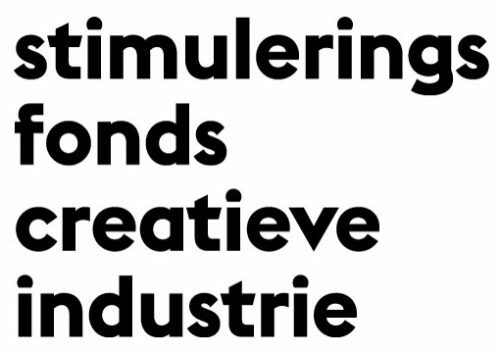 Stimuleringsfonds Creatieve Industrie (Creative Industries Fund NL) is the cultural fund for architecture, design, e-culture and every imaginable crossover. The Fund supports designers and creatives with (inter)national projects, cultural institutions with one-year and multi-year programmes, and talented individuals in the creative industries. Its core task is the stimulation of culture.